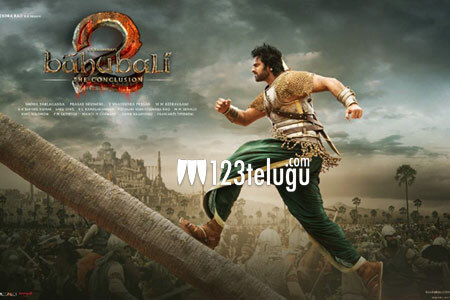 As the summer season is slowly taking its shape the holiday season is also going on in full swing and there are number of movies that are releasing during this time and one among them is Baahubali 2. To cash in on the craze, the makers are planning to hold five shows a day in the single screens of both the Telugu states. Talks have been initiated and we need to see whether the government’s of both the states approve this. Slated to release on the 28th of April, special plans have been made to hold special screenings all over the two Telugu states where as premiere shows will be aired one day in advance in the USA.